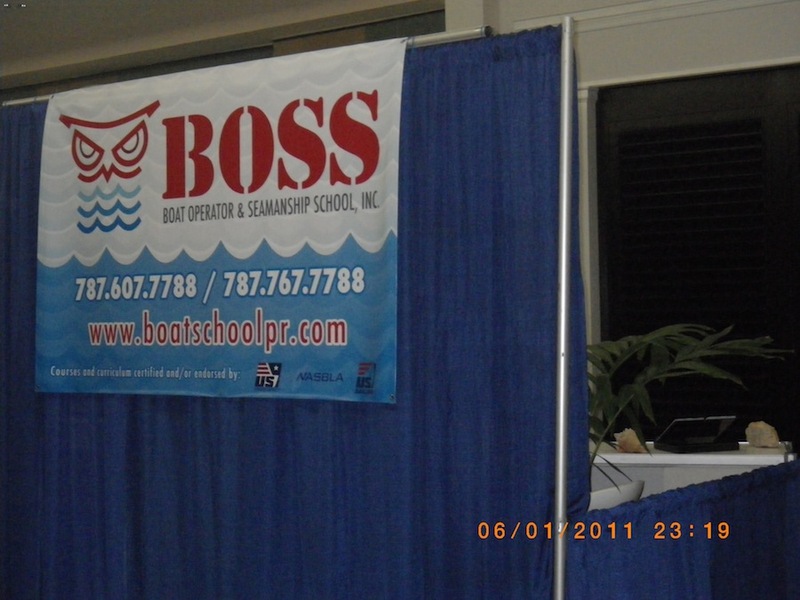 BOSS: Boat Operator & Seamanship School. "It is not the ship so much as the skillful sailing that assures the prosperous voyage. " 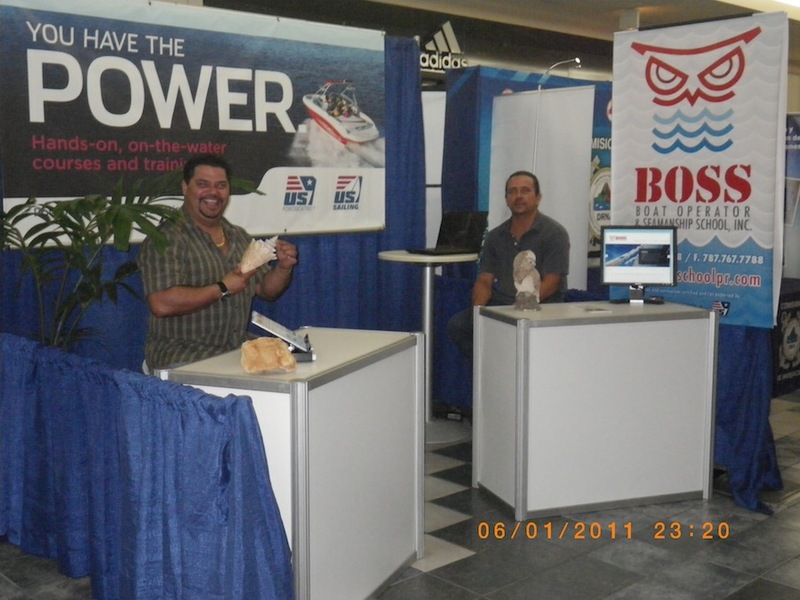 To offer every sea lover and boating enthusiast in Puerto Rico the best seamanship and boat operation education for their enjoyment of boats and related sports with safety, confidence, proficiency and knowledge. Fun and Safe Learning Environment. Personal satisfaction and high self-esteem. Seamanship and Hands-on Skill Development. 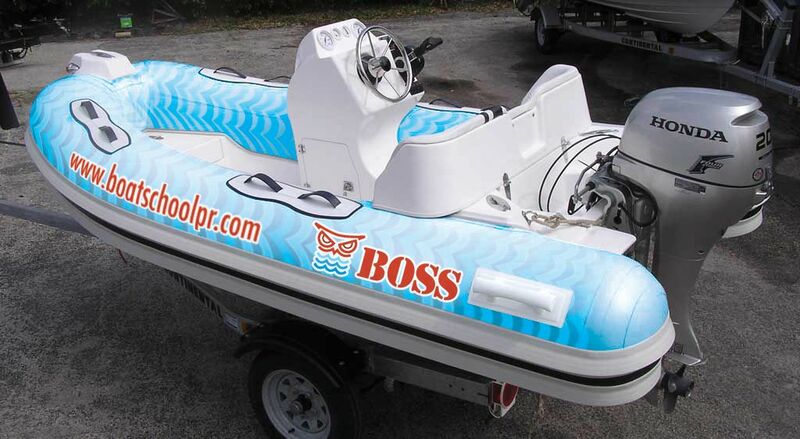 Proficiency in Powerboat Operations thru Practice. National and International Recognition. 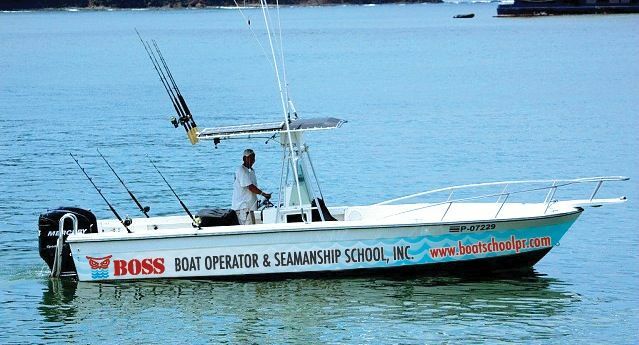 Today’s Boat Operators are not required to demonstrate their proficiency on Boat Handling before obtaining their state authorization to go to sea, carry passengers, be it family or friends, and interact with other vessels. 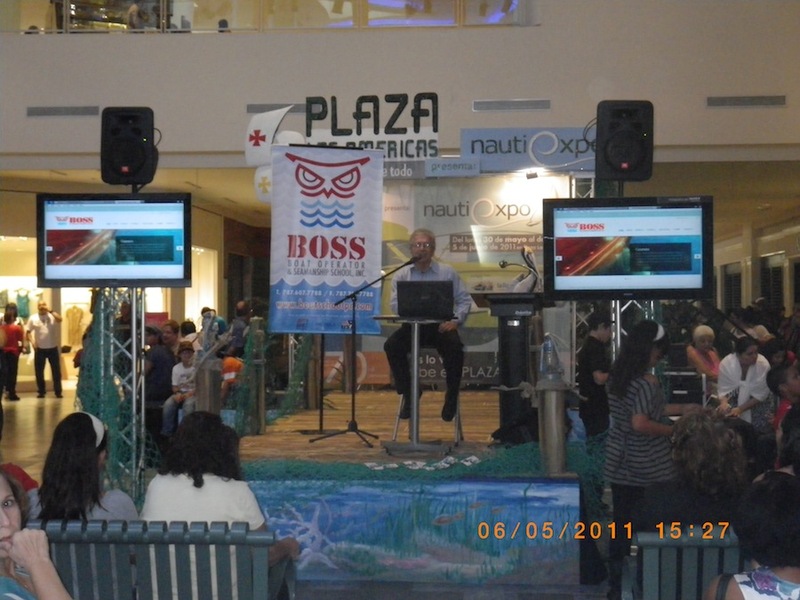 BOSS partnered with National Associations focused on Nautical Education: NASBLA, US SAILING and US POWERBOATING.